Do you guys have a best friend, that’s there for you no matter what and is absolutely the best listener?? I am very fortunate to say that I have a friend like that, and her name is Khloe! Khloe is the sweetest little Maltipoo in the whole world and she’s my best friend!! I know, I know…yes, she’s a dog, but I’ve had her for over 10 years and she’s like family to me! She’s taught me how to care for someone other than myself and how to be patient with others. Patience is something that I slowly developed after getting Khloe. In the beginning stages, our relationship was not always sunshine and rainbows! When she was a puppy, she would literally destroy my house! She would chew on everything that she could get her paws on, knock over the garbage cans, and have potty accidents around the house! 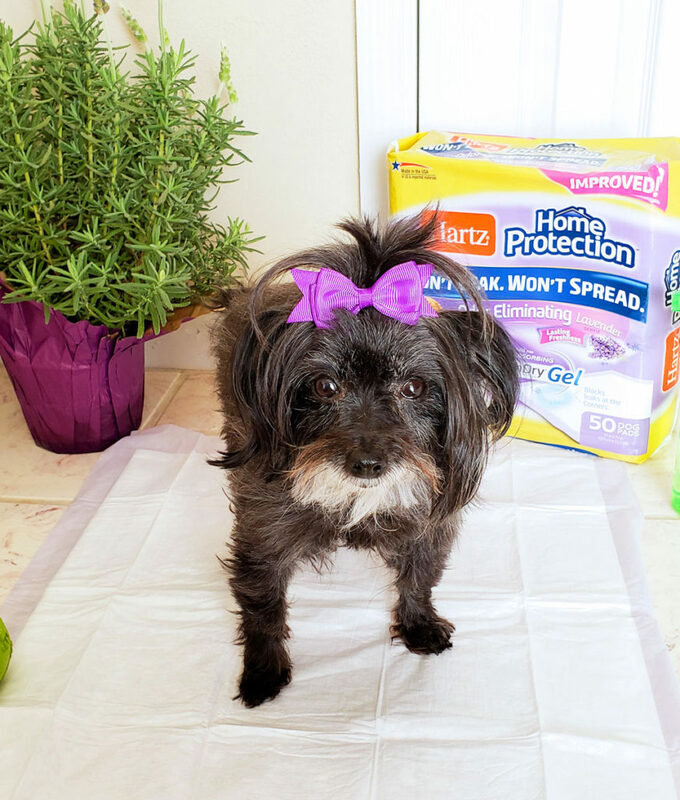 Ever since Khloe was a puppy, she was potty-trained to use dog pads… but she liked to mark her territory in other places too! And since she mostly stayed in the house, we continued with that method. After a few months of training, and finding the right dog pads, we finally got it right! 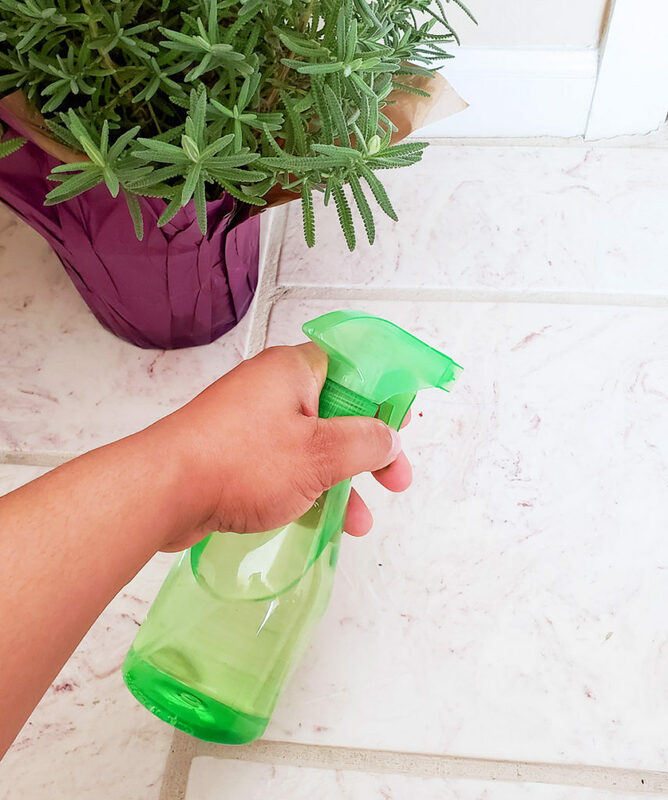 I was finally able to keep my house clean and accident-proof with a small dog with these 3 easy tips! Finding the right potty-training technique and sticking with it, is very important! 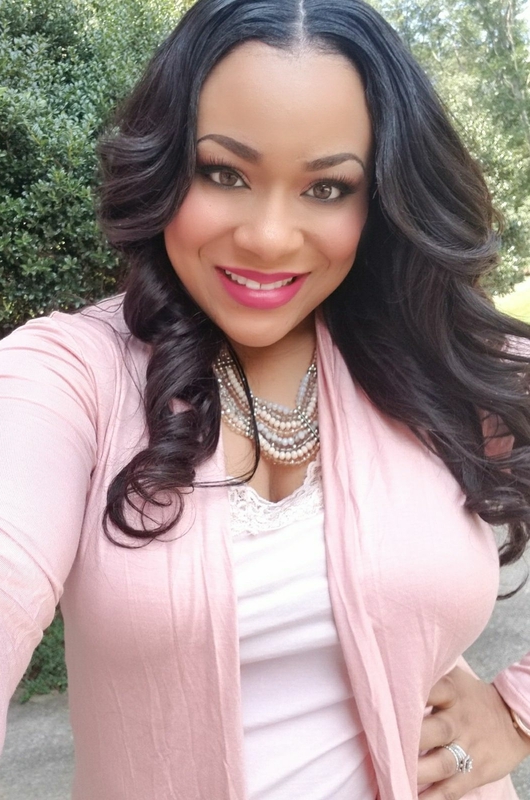 Consistency is key! 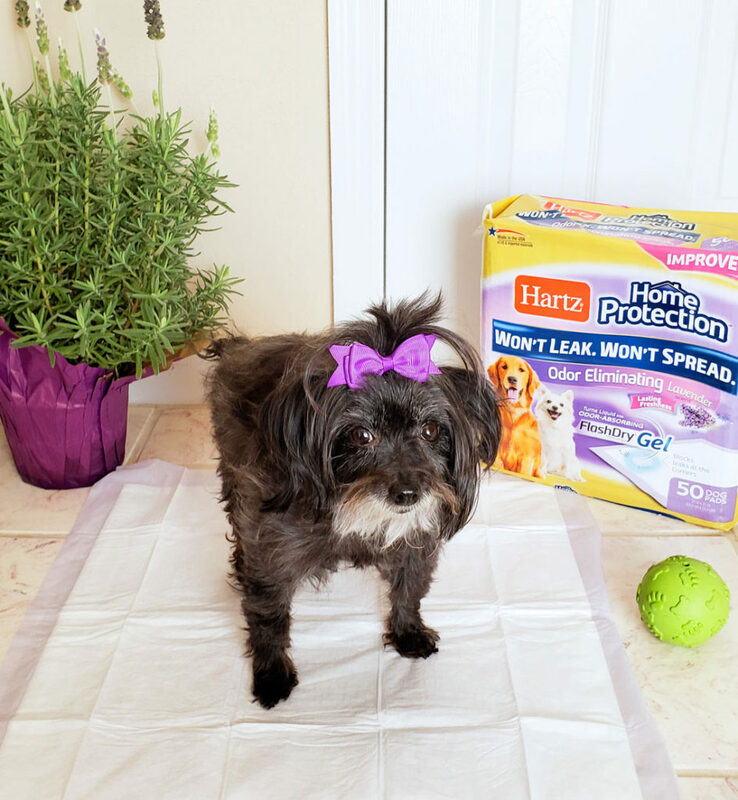 We chose to stick with using dog pads as our potty-training method, and my favorite brand of dog pads is Hartz Home Protection Dog Pads! 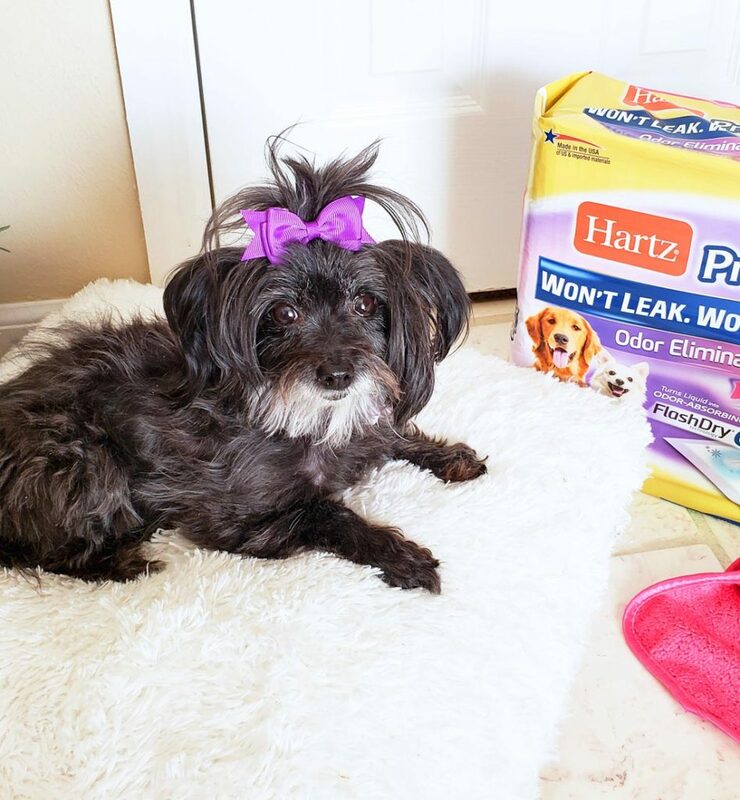 Hartz Dog Pads are America’s #1 brand of dog pads! 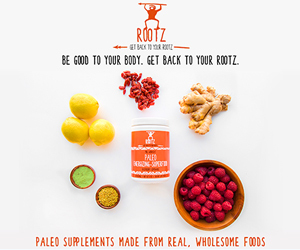 They have been proven to outperform against their competitors! That lavender scent is so pleasant which makes Khloe’s doggy area smell so fresh! Having a dog pad that uses FlashDry® Gel technology, to lock in moisture and prevent leaks, helps to keep the area clean and odor-free! Having a good cleaning solution to get up spills and accidents is super important! I like to make my own cleaning solution, that includes water, white vinegar, and a few drops of my favorite essential oil. It works well for small accidents and when cleaning up your dog’s area. Keeping your dog groomed is a great way to keep your house nice and neat. Whenever Khloe goes too long without a bath or without her hair being brushed, I notice small trails of dog hair all over the house! To prevent this from happening (and to prevent me from having to vacuum several times a day! 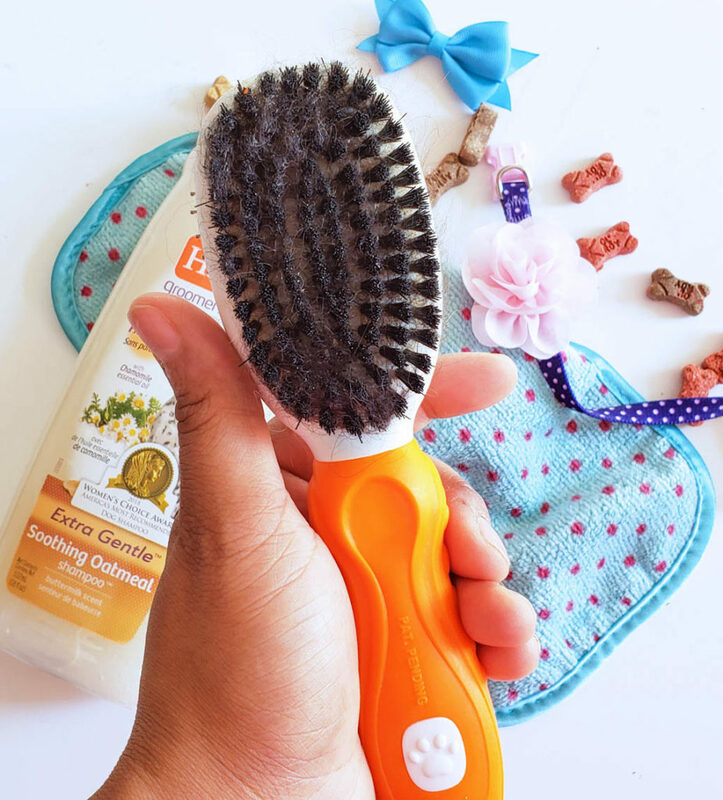 ), I give her baths regularly and I brush her hair everyday to help reduce shedding. I also like to put a cute bow in her hair, but she only keeps it on for about 5 minutes! Lol! 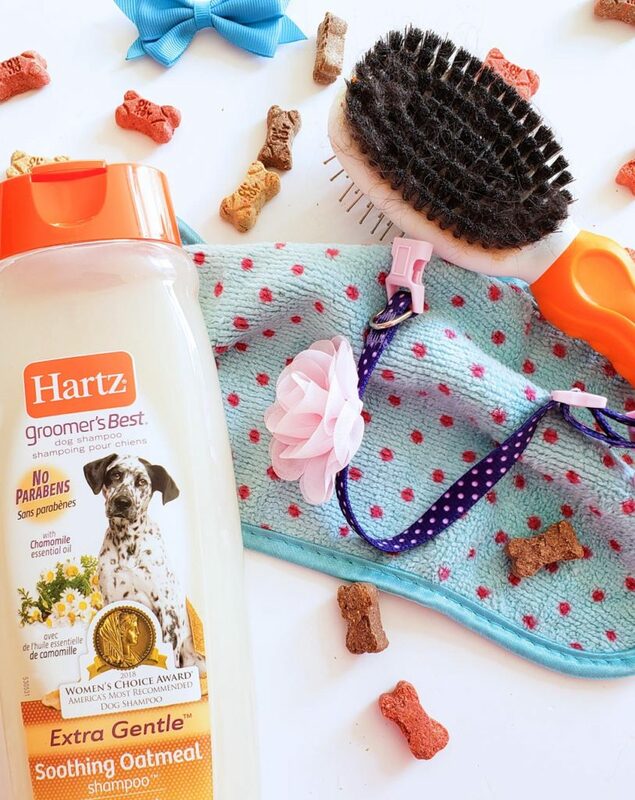 I’m so glad that I was able to share my tips with you, and I’m especially glad that I was able to tell you about Hartz Dog Pads! 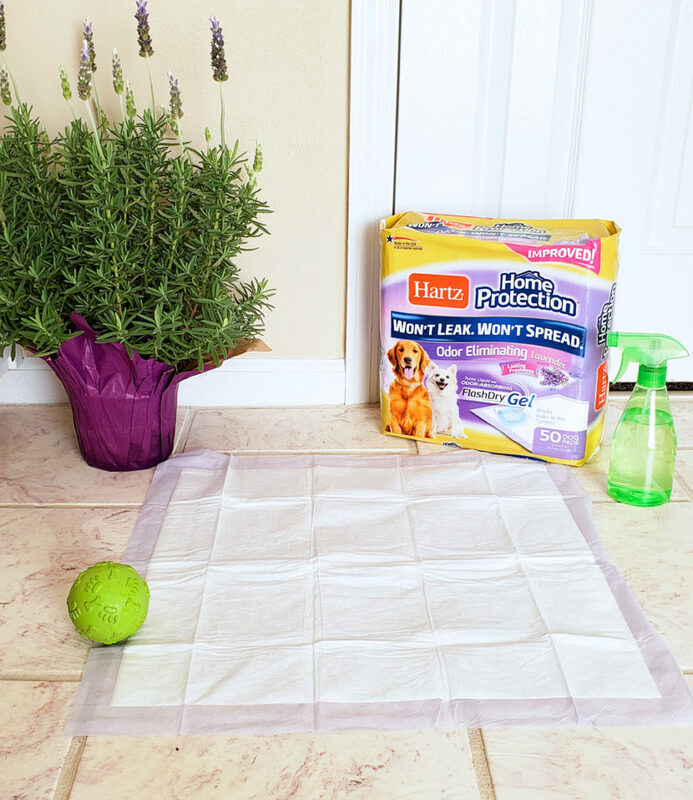 Hartz Home Protection Dog Pads are seriously a life-saver because they are designed with six layers of lavender scented freshness! And the FlashDry® Gel technology locks in moisture and allows for multiple uses! Awesomness, right?! 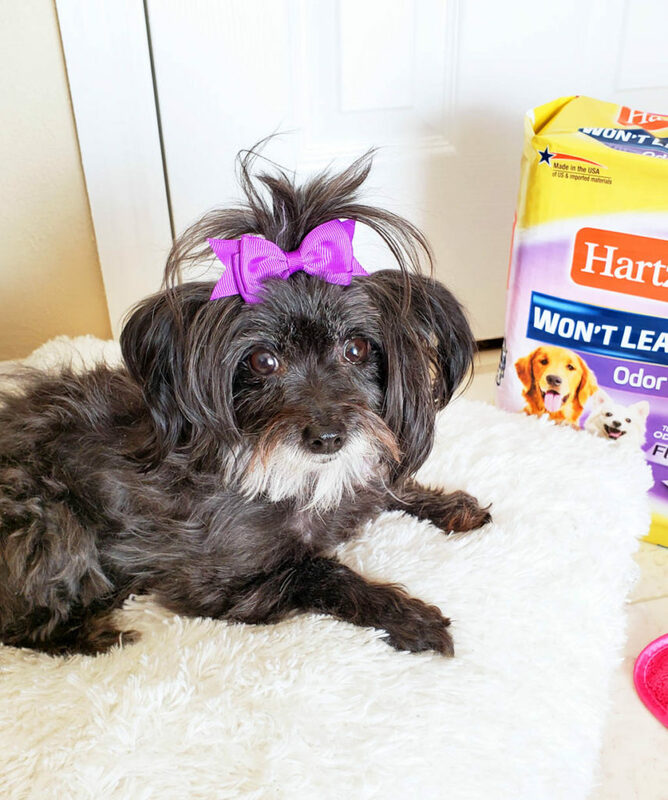 To learn more about Hartz Dog Pads, click HERE!